JUVEDERM® Dermal Filler (an alternative to Collagen injections) is a simple non-surgical treatment that uses hyaluronic acid (HA) (a naturally-occurring sugar found in the body) to smooth and give volume to the skin. Each Filler treatment at DermMedica is a personalized facial rejuvenation treatment to help you look your best. 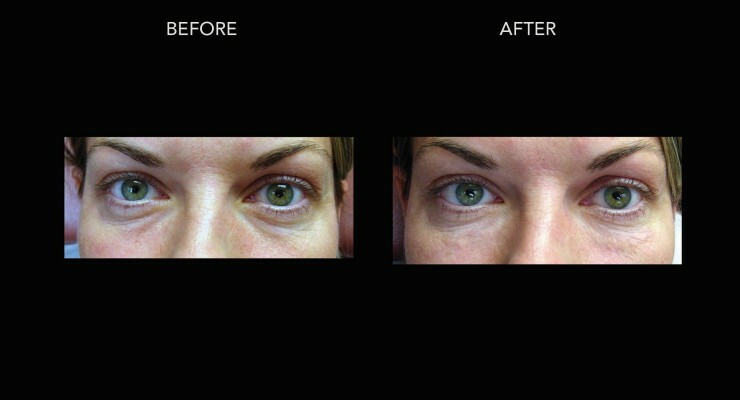 A Filler treatment can address the 3 D’s of aging in the face — descent, deflation and deterioration. By treating the 3 D’s of aging with a complete and holistic approach, you can achieve dramatic facial rejuvenation, without losing your own natural look. Surgical procedures can leave you looking unlike yourself, but a filler treatment will leave you looking refreshed in just minutes with no major surgical risks. The Dermal filler provides terrific results when used by itself, but also can be used with a wrinkle smoothing injectable (Botox Cosmetic) to provide a more balanced, refreshed look, because it treats all areas of the face. 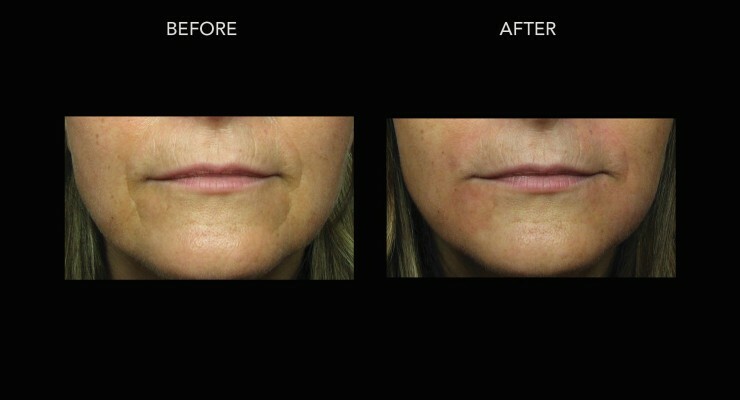 Thin Lips: Fuller lips are one of our most requested treatments, and we are happy to help. We carry what we consider to be the best fillers that can be used to plump lips and give them an enhanced but still natural look. 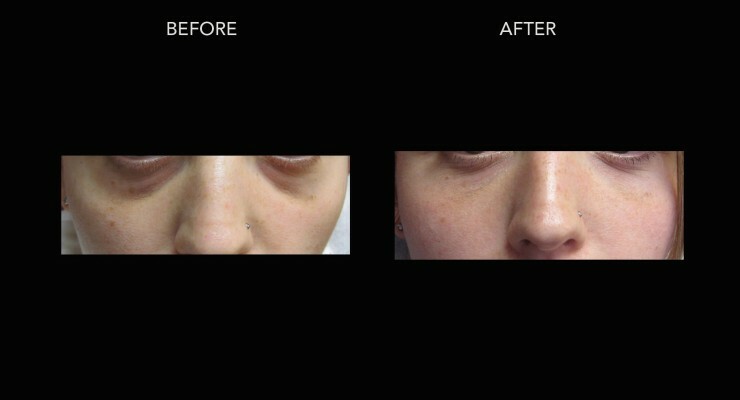 A natural look to your filler treatment is a key element in our treatment plan, there is no point in having an overdone look if it’s just going to stand out in a negative way. Dr. Crippen always aims to provide the most natural look with every filler treatment. Vertical Lip Lines: These are also known as “smoker’s lines”, and are a common source of distress for our clients because they are a sign of aging that often comes too early for most people. Improving them can give a younger appearance to the face. Fillers can occasionally be used for these lines as well as laser therapy or Botox cosmetic. Each patient requires a different approach which we can discuss during our consultation. Poorly Outlined Lips: Some clients are unhappy with the look of their vermillion border—the outline that separates lips from the rest of the face. This is generally a problem in older patients who have lost that border due to aging and sun exposure. The right amount of filler can make a dramatic difference. Unsatisfying Cupid’s Bow: A sharp cupid’s bow (the M part of the upper lip) is a timeless look that can be enhanced in the right patient. The key with lip fillers is that the doctor not try to change the shape of someone’s lip, rather they need to focus on enhancing what is already present. A DermaFill treatment is a personalized facial rejuvenation treatment that maximizes the benefits of our facial fillers by using more filler in more places of the face to achieve a more comprehensive overall improvement. Not all patients require a DermaFill procedure, but for those who do, it can make a world of difference. If you’re ready to discuss what a DermaFill can do for you, contact us to book your consultation with Dr. Crippen. How long do your fillers last? A Juvederm Filler treatment will normally last between 6-12 months but this all depends on the filler used and the area being treated. Areas of the face that move more(lips, nasolabial creases) will break the filler down faster than other areas (under eyes, cheeks) that have little to no movement of the skin. What is the difference between Juvederm and Juvederm Voluma? Juvederm is the brand of filler made by Allergan and Voluma is the specific kind of Juvederm filler. There are a number of Juvederm fillers such as Ultra, Ultra Plus, Volbella, Volift, in addition to Voluma. The characteristics of each of these fillers is a little difference so you need to visit a clinic with significant experience to understand why you would use one over another. How long does it take to completely recover from injections? Days or weeks? Juvederm filler treatments are finished in usually just a few minutes and normal side-effects like redness, slight swelling(especially for the lips) and bruising can occur. The most common unwanted side-effect is bruising which can last a few days(for a small one) to a week or more (a larger bruise). What is a filler procedure? 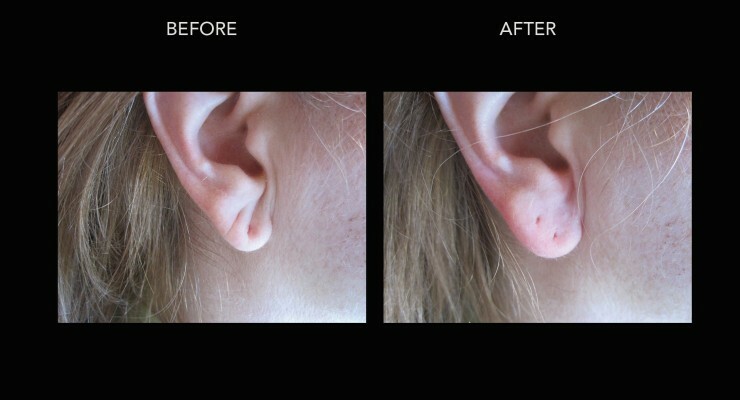 At DermMedica, the average appointment time for this procedure is 15 minutes. Patients will arrive at the office, the face or targeted skin areas will be cleaned with an antibacterial solution, and then a needle injection with the selected Dermal Filler will be administered to the treatment area. What will be covered in the consultation? 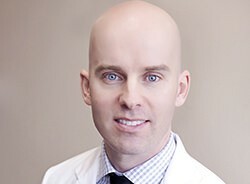 During your consultation with Dr. Crippen he will go over the type of filler used during the treatment. There are a few options and some fillers are better for certain areas of the face. Sometimes we need to use a filler for deep volumizing and sometimes we will need a thinner filler for more superficial volume and you cannot use the same filler for both situations if you are to expect good, long-lasting filler results. Is Juvederm or other fillers safe to use while pregnant? We always recommend avoiding Botox and Fillers when pregnant or attempting to become pregnant. The reason for this is that we do not know if there are any complications because studies have not been done, nor will they ever be done. How long until the results can be seen? Depending on the area treated, results may last 4-6 months(small amount in the lips) or more than 2 years(tear trough area) on average. We are usually quite impressed as are our patients with the longevity of these HA fillers. How safe are fillers for acne scars and what is the worst situation possible? Fillers are usually very safe AND effective for treating depressed acne scars. The worst situation possible is that you react to the filler(very rare <.5%) or an artery is injected during the procedure(also very rare, Dr. Crippen has yet to see this after treating thousands of patients). Does juvederm stimulate collagen growth? Certain kinds of fillers stimulate collagen growth and Juvederm is no exception. Dr. Crippen finds that there is a nice long-term benefit from having a filler treatment which is likely due to new collagen fiber growth. Hyaluronic acid (HA) is a naturally-occurring sugar used to help maintain volume and moisture in the skin. HA acts like a sponge for the skin, absorbing small amounts of water that keep the skin healthy and full. As people age, their bodies are no longer able to produce the same levels of HA needed to maintain the appearance of youthful skin. Juvéderm Dermal Fillers replace the lost HA in the body so as to diminish the signs of aging in the skin. With increased HA, the skin begins to revitalize itself, in some cases even stimulating the growth of new collagen.